Bruce and Beth Perrotta are back to bring you another tasty evening of West Coast Swing ideas. In this, their “Recipe Class,” they teach a basic pattern for those of you just starting out. For those a bit more advanced, they spice that basic up to create new interesting ideas in your dance. A recipe for new West Coast Swing adventures for all! 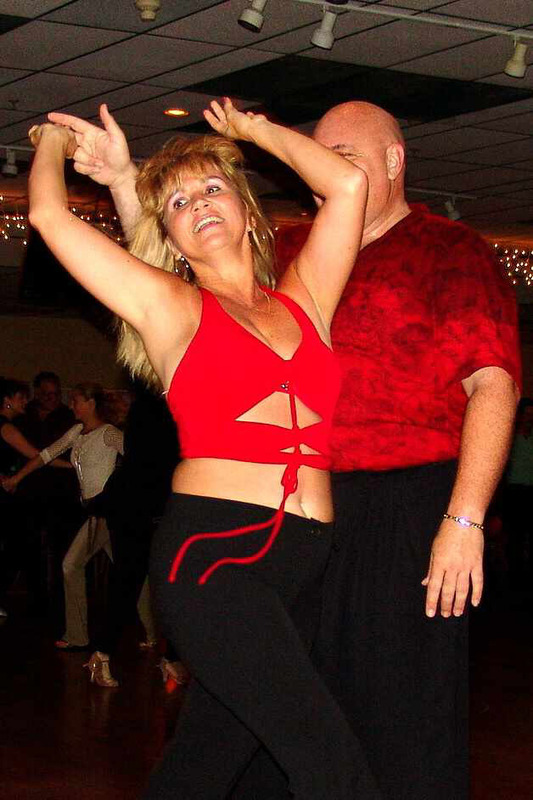 This class is COMPLIMENTARY with paid $16.00 Admission to the Evening Social Dance that follows the class.